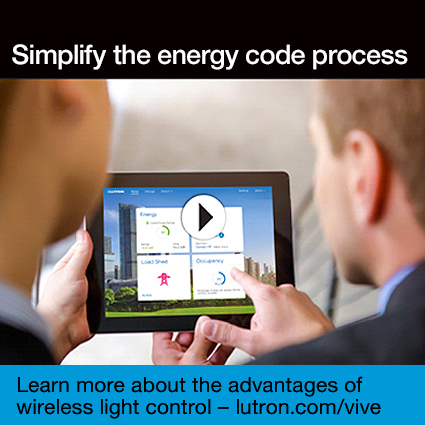 Codes may differ by jurisdiction, scope, even timing — streamline the process with Lutron. Meet codes, design projects quickly, and reduce installation time with Vive wireless solutions. Other Products by Lutron Electronics Co., Inc.
Sign up before Oct. 31st and earn a FREE Smart Bridge PRO from Lutron when you register a Caséta Smart Bridge and/or 5 FREE Pico scene keypads when registering a RA2 Select main repeater. Download this guide to learn more about the advantages of wireless light control and why contractors and specifiers are utilizing this innovative solution to stay competitive, maintain profitability, and exceed client’s expectations.